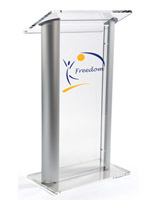 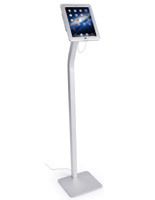 These white PVC panels for twist displays give you the freedom to replace any sections from your collapsible display that have been lost or damaged. 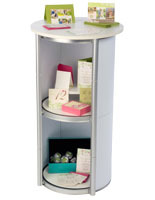 The flexible material is easy to pop in and out of the frame, making set up and breakdown a breeze. 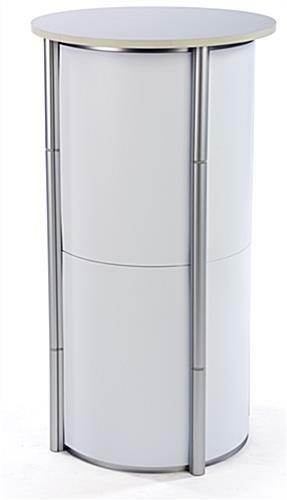 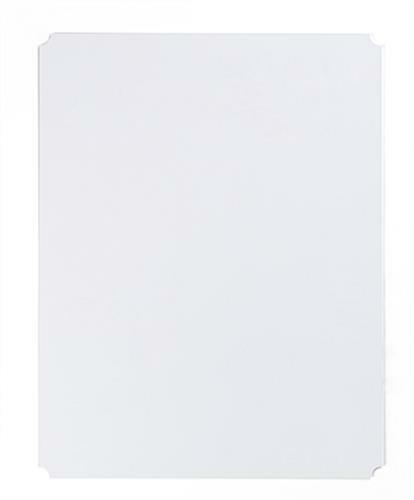 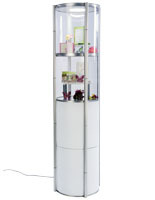 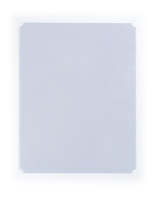 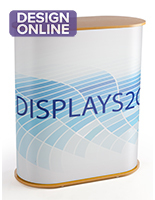 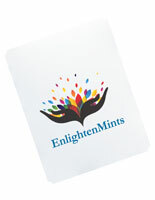 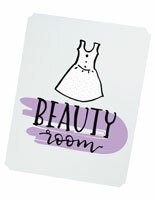 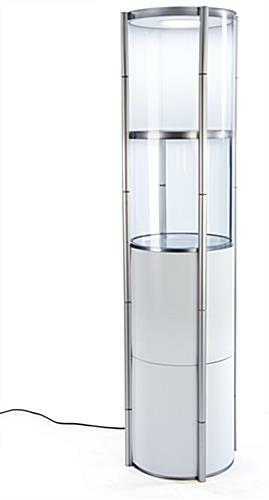 Create a unique showcase fixture for your products with these white PVC panels.